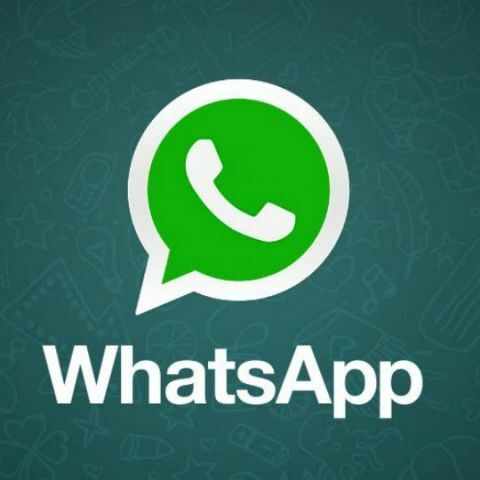 The new WhatsApp Payments feature is reportedly rolling out for beta testers of the app with versions 2.18.21 on iOS and 2.18.44 on Android. WhatsApp Payments has reportedly started rolling out. 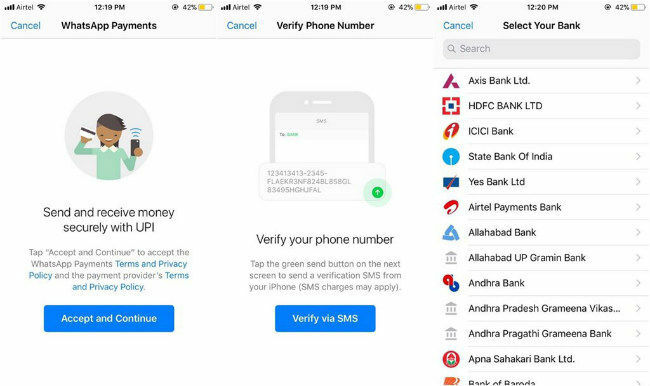 The UPI-based feature was spotted by Beta testers of WhatsApp on Android and iOS. As per a tweet by WABetaInfo, the new payment option is showing up for beta testers on version 2.18.21 for iOS and 2.18.44 on Android. The feature is said to be rolling out only for Indian users and can be accessed via the app’s settings. WABetaInfo notes that the new feature is not available for all beta users immediately after downloading the beta update and some other users have also confirmed the same on Twitter. As per the report, the new feature rollout is “very slow” and it could be remotely enabled by WhatsApp for users in about 12 hours after updating to the aforementioned beta versions. WhatsApp payments for Android and iOS. 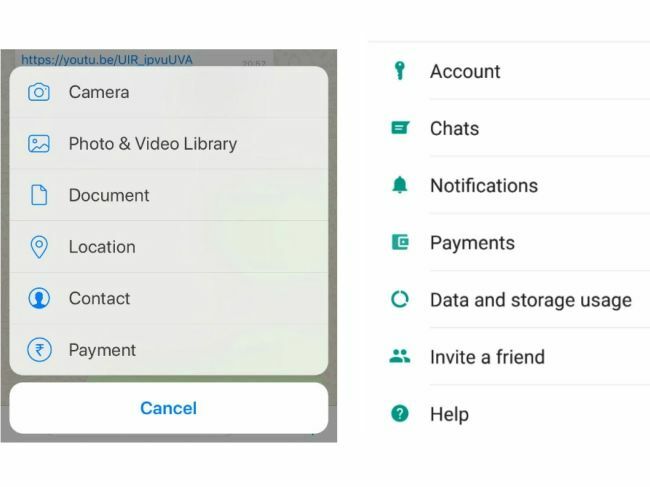 A previous report said that an icon with the Rupee symbol will be added to the attachments window, alongside the location and contact option using which one will be able to send or request money. However, it seems that this is not the case as the company has decided to place the new option in settings. later this year in autumn.